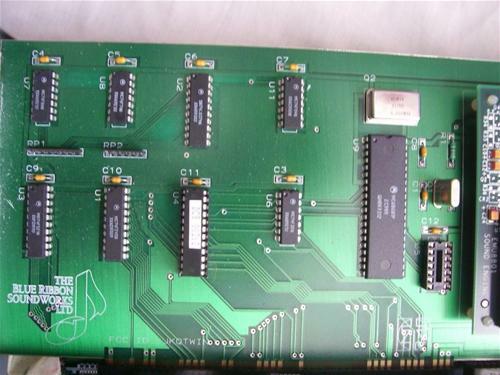 The One Stop Music Shop is a full length Zorro II audio card. 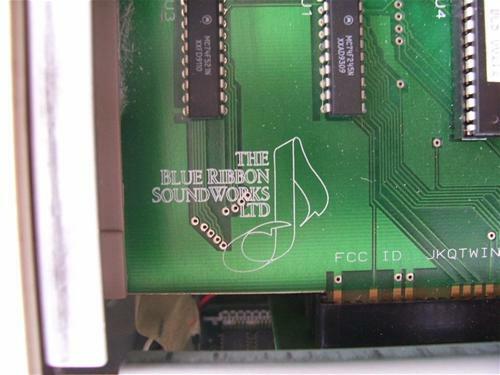 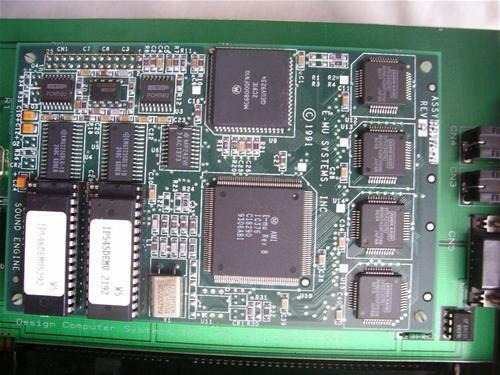 It is not actually a true sound card designed for general purpose audio but is a sound sythesiser. 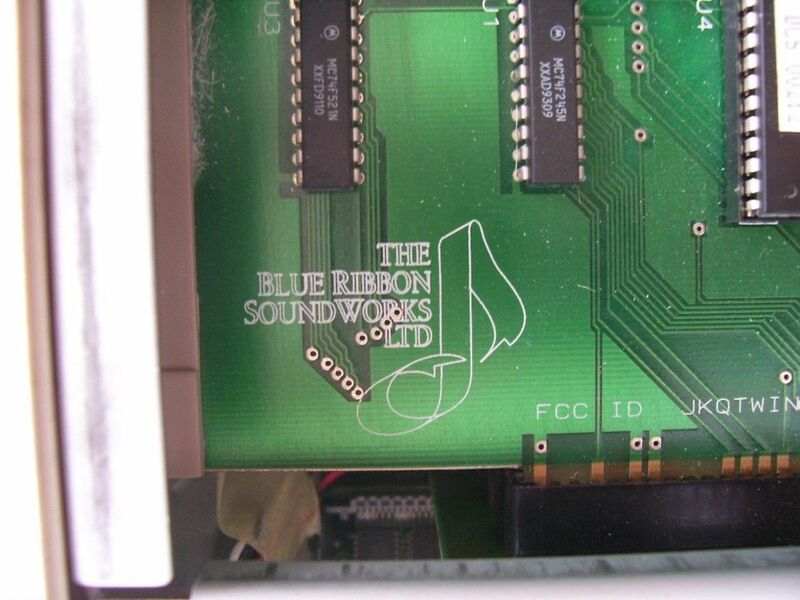 It uses an E-MU Proteus Sound Engine. Page contributors: ED404-RIPE, Steen Jessen.